2008 – the economy was crashing and businesses were cutting costs to stay afloat. 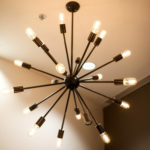 Like many Fortune 500 companies, IBM downsized their real estate footprint in an effort to reduce office overhead costs. This meant thousands of employees were turned away from office cubicles and forced to work from crowded coffee shops and distracting home offices. One select group of IBMers knew there had to be a better solution for remote workers on the go. 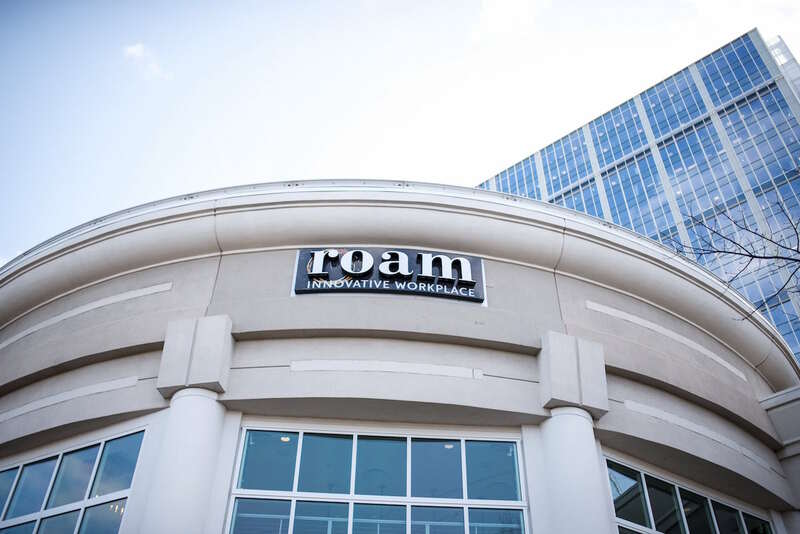 And during a time when startups were scarce and small businesses were folding, Roam Innovative Workplace opened its doors in Alpharetta, Georgia. Some call it reckless. We call it brave. 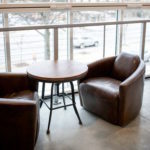 Roam was a public coffee shop with Wi-Fi and conference rooms. Though things looked a little different then than they do today, our founders provided us with a unique platform for impacting the world far beyond the suburbs of Atlanta. 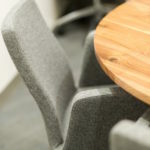 In 2011, Roam’s vision evolved to include larger meeting rooms and dedicated offices. The focus of our business shifted to creating a culture of service and hospitality for our members and guests. We were no longer defined by our physical space, but rather by the ecosystem of both small and large organizations that represented Roam’s invested community. 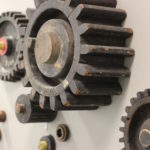 The connections and interweaving friendships established within our workplace walls fuel growth and entrepreneurial success. It’s this factor that differentiates us. Roam’s mission is to champion connections in a way that allows our community to grow together in knowledge and ability for the good of all. But our story isn’t confined to Atlanta. We dream of renewing and inspiring how the world does business…no shrinking back. We are passionate and welcoming team members who engage with our members and guests, demonstrating the mission through genuine enjoyment in the task at hand. We act with knowledge and intentionality to create unique and memorable experiences for members and guests in appropriate, timely and generous ways. We develop impactful ways to renew our communities and restore life-giving and purposeful work while celebrating, championing and encouraging our community. We find better, more creative ways to serve and add value to members and guests, positively impacting the coworking and meeting experience. We are empowered and equipped to handle scenarios and solve problems with flexibility and grace. We don’t mean to brag, but we have to admit – our people rock. The more the merrier (and better we are) – that’s our motto.